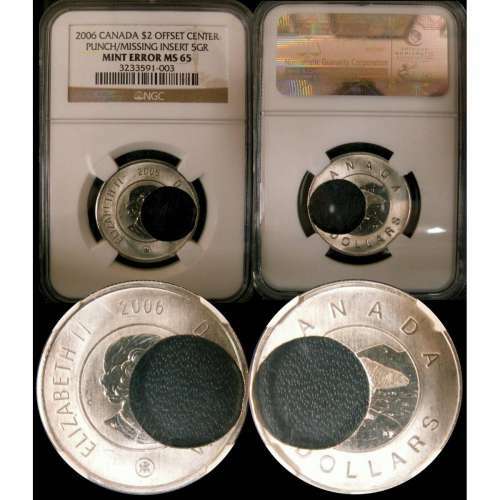 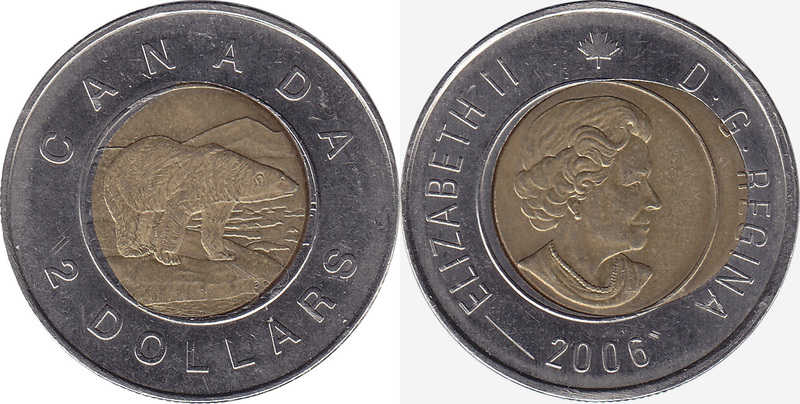 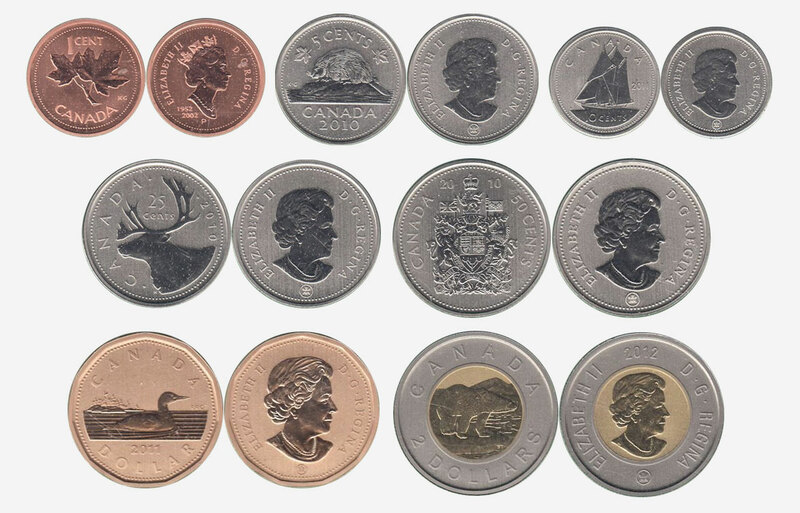 The Royal Canadian Mint was marking the 10th anniversary of the toonie with a commemorative version of the 2 dollars coin. 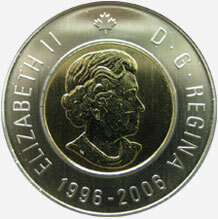 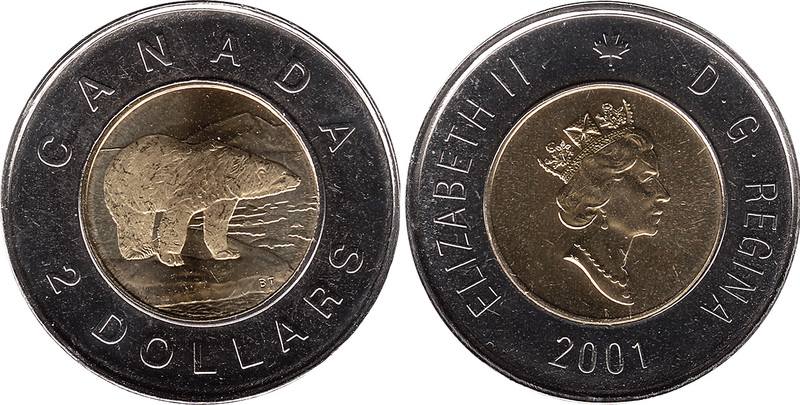 Designed by Ontario artist Tony Bianco, the coin depicts the polar bear in a new pose. 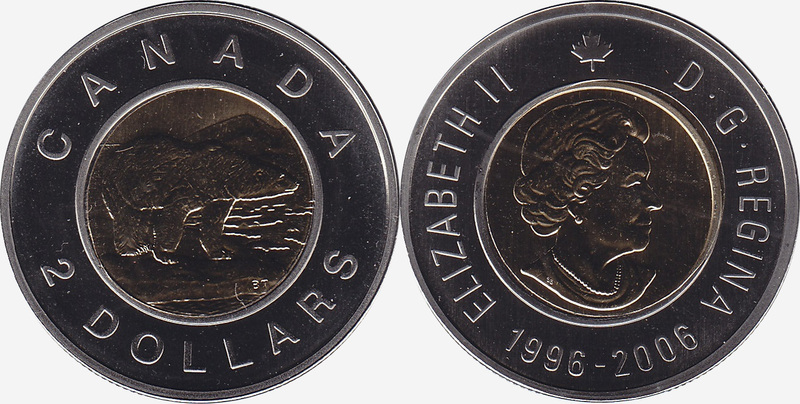 Following an online contest, the winning name, Churchill, won with 34 per cent of the total votes, while Wilbert was runner-up with 26 per cent and Plouf placed third with 15 per cent. 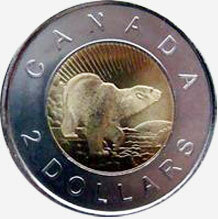 The name for the Toonie Polar Bear is Churchill. 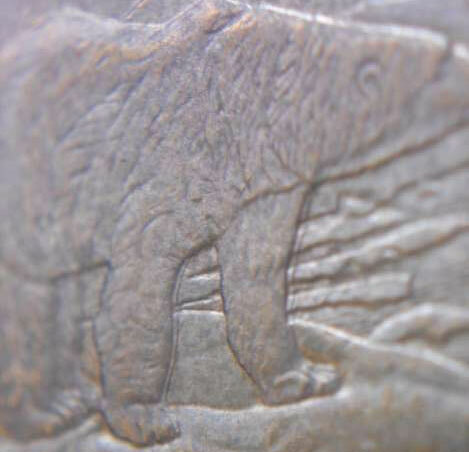 When the Name Our Polar Bear Contest closed on October 5, 2006, 166,635 votes were cast.